The first time you hear the country twang of Barbara and Ethan Gruska, the siblings who make up The Belle Brigade, you might attempt to guess where they’re from. Is it Chapel Hill, or Athens, or some other redoubt of southern hipster culture? Nope. The Gruska sibs are Angelenos, the children of movie and TV composer Jay Gruska, and the grandchildren of film music giant John Williams. You got a problem with that? If so, and if you were to apply the same standard of stylistic authenticity to all music, you’d have the world’s smallest record collection. But one thing’s for sure: Wherever they got the way they sing, they got it at the same place. Like such renowned sibling groups as the Boswells, the Louvins and the Everlys (to whom the Belle Brigade are oft likened), the Gruskas effortlessly match pitch, match vowels (something choral directors spend much time and much hair pigmentation trying to perfect), and, remarkably for brother and sister, sing in just about the same range, thanks to Ethan’s naturally high tenor. In short, the Gruska sibs do harmony like they do breathing. 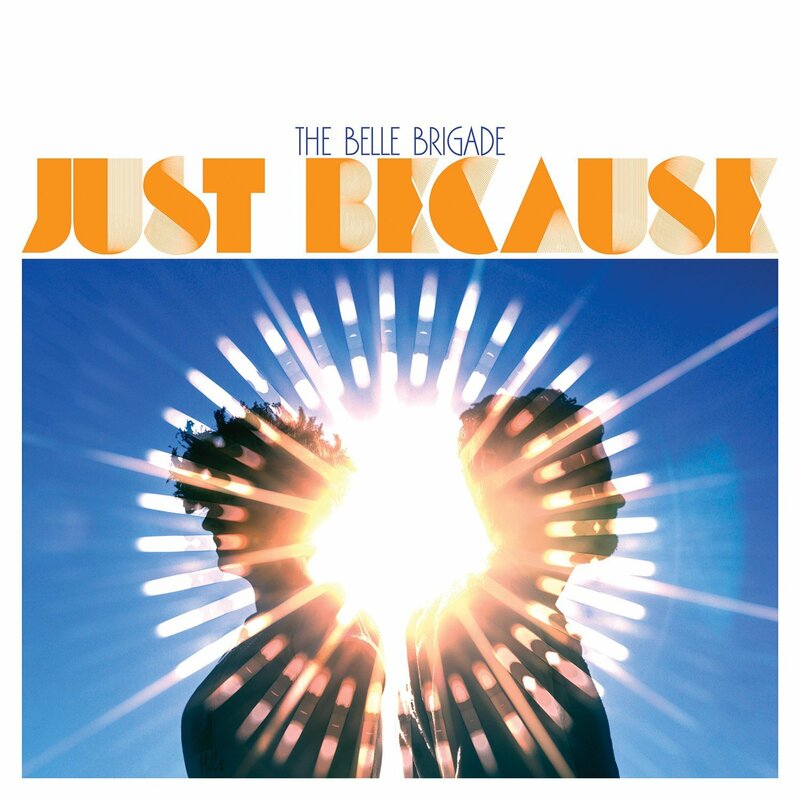 And on “Just Because,” the Belle Brigade’s follow-up to their self-titled 2011 recording debut, what they harmonize on are country-tinged folk-rock songs that range from good to very good to potentially classic. Not only have the Belle Brigade avoided the dreaded sophomore slump (a baseball fan will explain the term to you), they’ve stepped up the profile and individuality of their repertoire from first album to second, to the point that all but maybe one or two of their new songs are eminently cover-worthy. Sure, you still hear a little Paul Simon (an avowed inspiration) here, a little Fleetwood Mac there, and even one selection, the haunting “Metropolis,” that sounds like a long-lost item from the Elliott Smith songbook. Well, if it’s 100% US Grade A originality you’re looking for, see my comment above about the world’s smallest record collection. From here on out, the Belle Brigade are themselves a reference point for excellent songwriting. A word of praise is also due for the album’s production, some of the smartest and most musical lo-fi I’ve heard in some time. I love the way each song is given a unique color, and how carefully and creatively the voices and instruments are placed on the aural landscape. 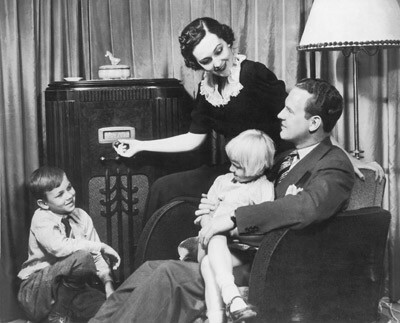 Here’s a first-rate album in every way, from some very, very talented performers. Heck, there might even be room for it in the world’s smallest record collection.